- For checking the vendor view, you can click on the "Front End" image and after login with the vendor go to the account page. From here you can create RMA reason from the 'RMA' link. 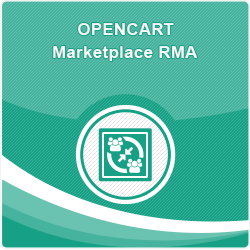 - You can also manage RMA's which are requested by the customer for your products. 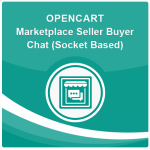 - For checking the customer view, you can click on the "Front End" image and after log in with the customer, you can purchase any seller's product. 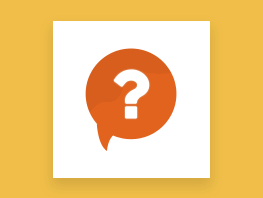 After purchasing the Product you can request RMA from the customer's RMA tab. -After that, you can log in as a seller and check requested RMA. Now Cash On Delivery Facility is available with Marketplace. 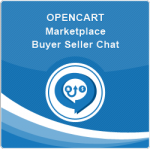 Opencart Marketplace Ca..
Opencart Marketplace Product Mass Upload add-on is super useful for bulk upload of product..